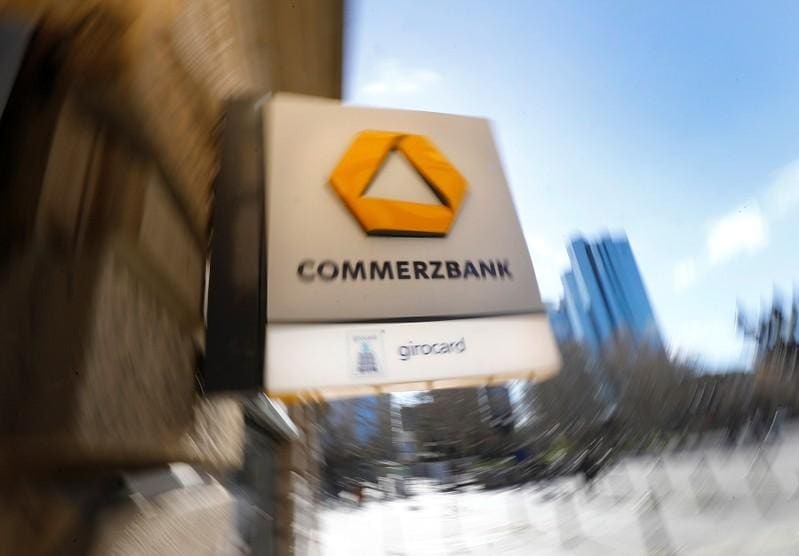 FRANKFURT (Reuters) - Deutsche Bank and Commerzbank favour a straightforward merger over more complex ways to structure a deal, three people close to the matter said. In their base case scenario, a transaction would be organised as a share offer from Deutsche Bank for Commerzbank, they said. That structure is preferred to the creation of a new holding company, which is viewed as too difficult to execute. "The holding structure is dead," one of the people said, referring to setting up a holding company that would buy Deutsche and Commerzbank in return for shares of the new bank. Regulators in the United States, Britain and Switzerland tend to favour the bank holding company structure, in part because it can help with the winding down of a troubled bank. In Deutsche and Commerzbank's case, defining the relative value of the two banks for a holding structure would be more complicated than simply negotiating a price for a simple takeover, the sources said.